We've partnered with European Wax Center to shine a light on the sneaky charge that costs women tens of thousands of extra dollars over their lifetime: the Pink Tax, or the extra amount a woman is charged for everyday goods and services . . . just for being a woman. 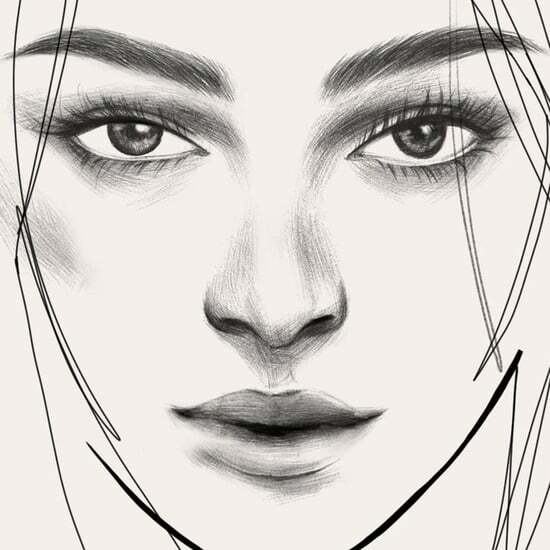 Forget the year of the woman — this may very well be the decade of the woman. Female empowerment has risen to an all-time high, with women taking to the streets to protest gender inequality and demand fair treatment through equal pay, reproductive rights, and social justice. But there's still one big way that women are treated unequally that remains largely unknown: the Pink Tax. This sneaky charge applies to all kinds of products marketed to women, from children's bike helmets to skincare products to blue jeans. Just how much are we talking? A 1994 study conducted by the State of California found that women pay an additional $1,351 every year, even when they buy the same goods and services as their male counterparts. Since then, a growing number of studies have confirmed just how real — and painful — the Pink Tax is. By the time the average woman turns 30, she will have already spent $40,530 more than a man on similar products. Now that's unfair. Ready to find out just how much the Pink Tax is costing you? Click through each category below to discover the price difference between the gendered version of each of these seven common products. One thing's for sure: it will change the way you see shopping forever. 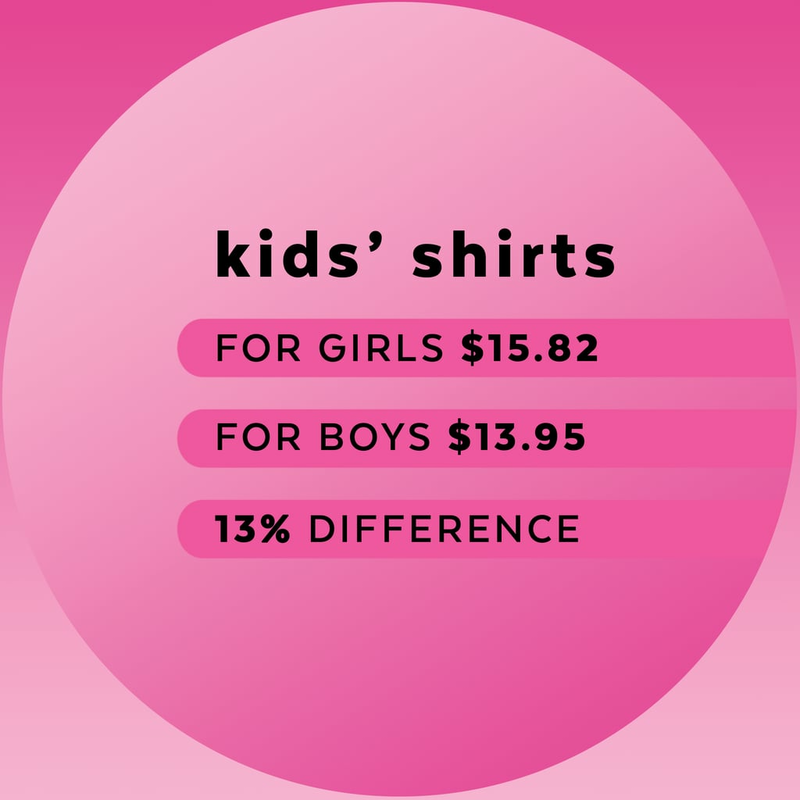 The impact of the Pink Tax starts early on — you can even see a price difference in t-shirts designed specifically for girls or boys. 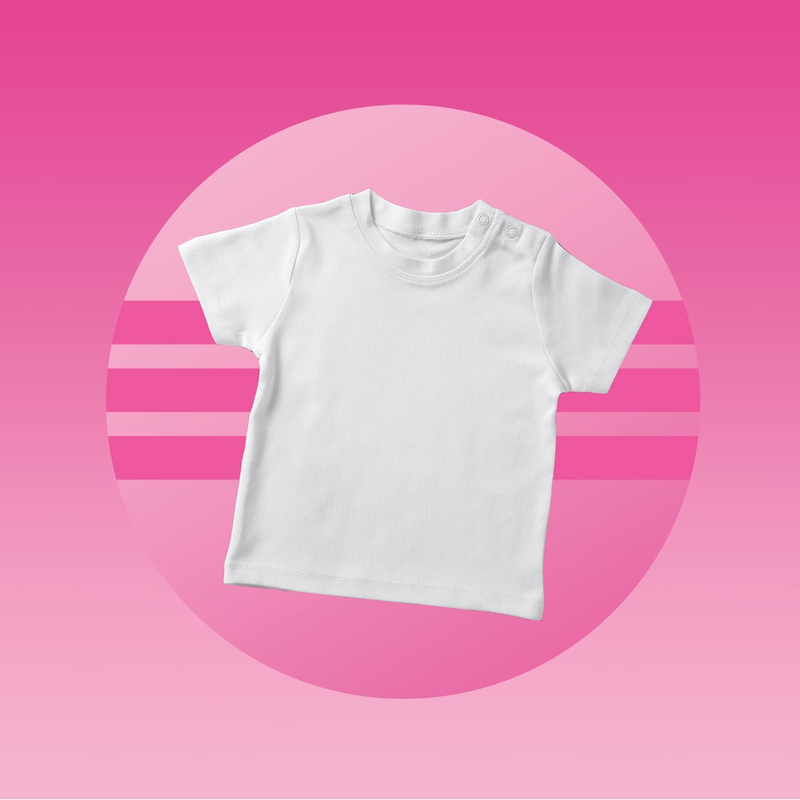 On average, girls' t-shirts were 13 percent more expensive than similar shirts designed for boys. And who's to say that a little girl doesn't want to wear a shirt with a firetruck or football on it, anyway? Painting a bike helmet in a stereotypically feminine or masculine color shouldn't change its price, right? Wrong. 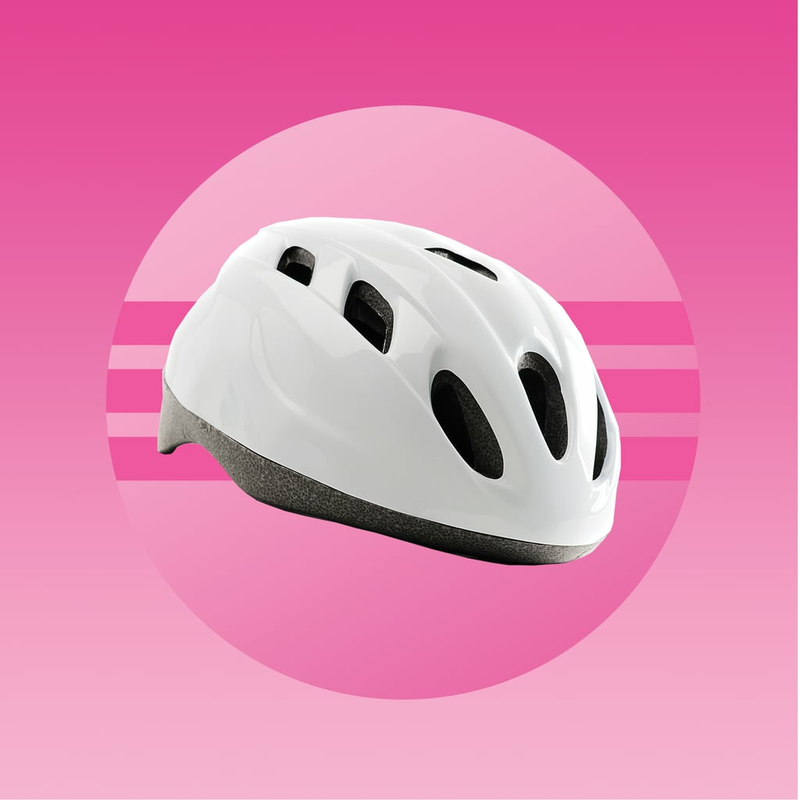 In many cases, the same bike helmets and pads designed for boys were 13 percent less expensive than similar safety gear designed for girls, on average. 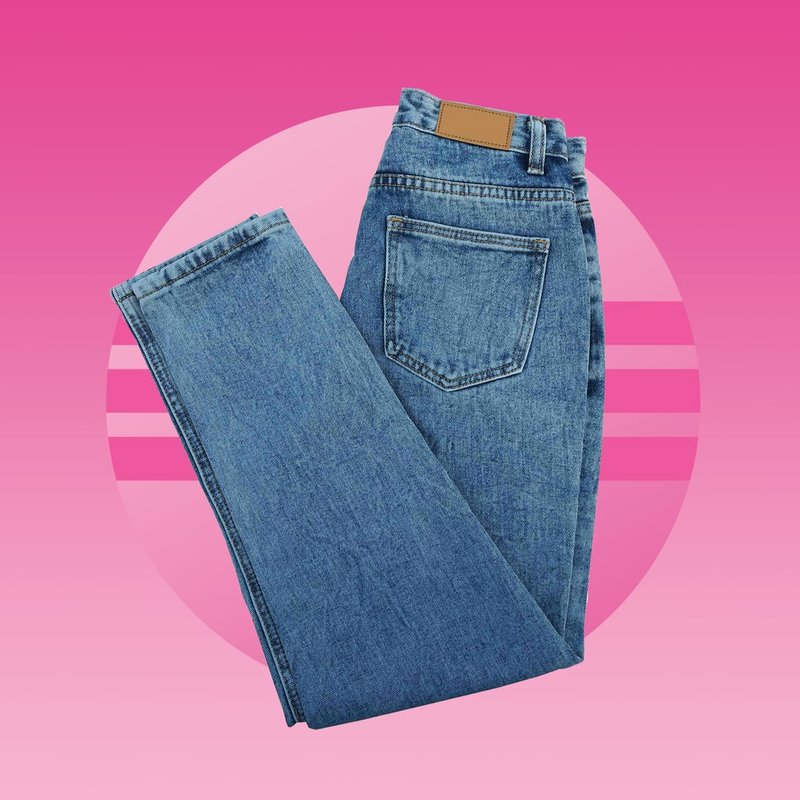 Though there are some design differences between women's and men's jeans, there's no reason the women's version should be more costly. 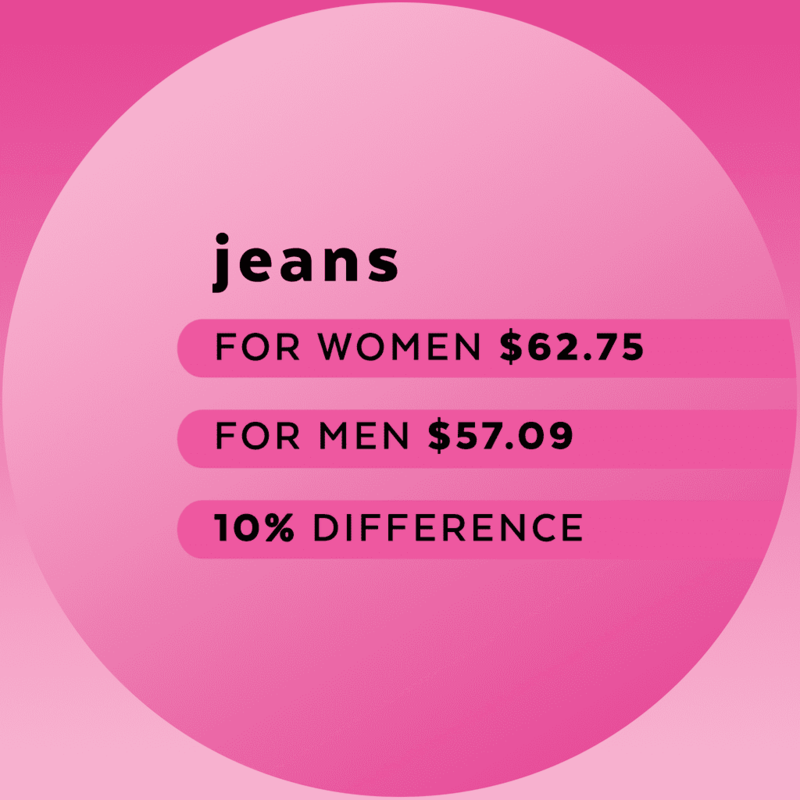 On average, women's jeans were 10 percent more expensive than men's pairs, even when they were a similar style and cut. 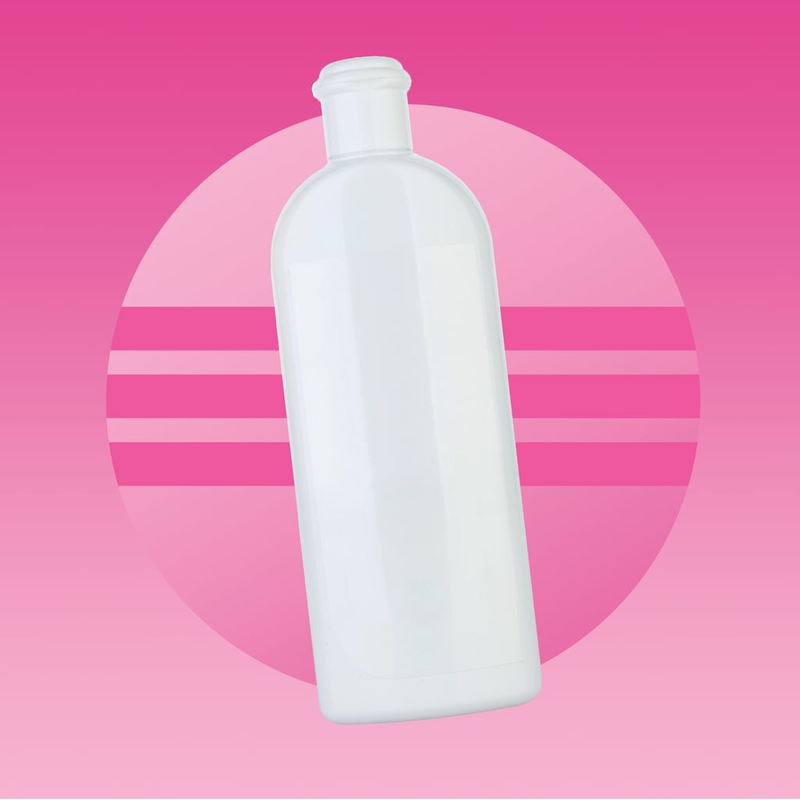 Lotion made for women was also marked up more than lotion made for men. Even when the products were remarkably similar, the Pink Tax still increased the price of the women's version by 11 percent, on average. 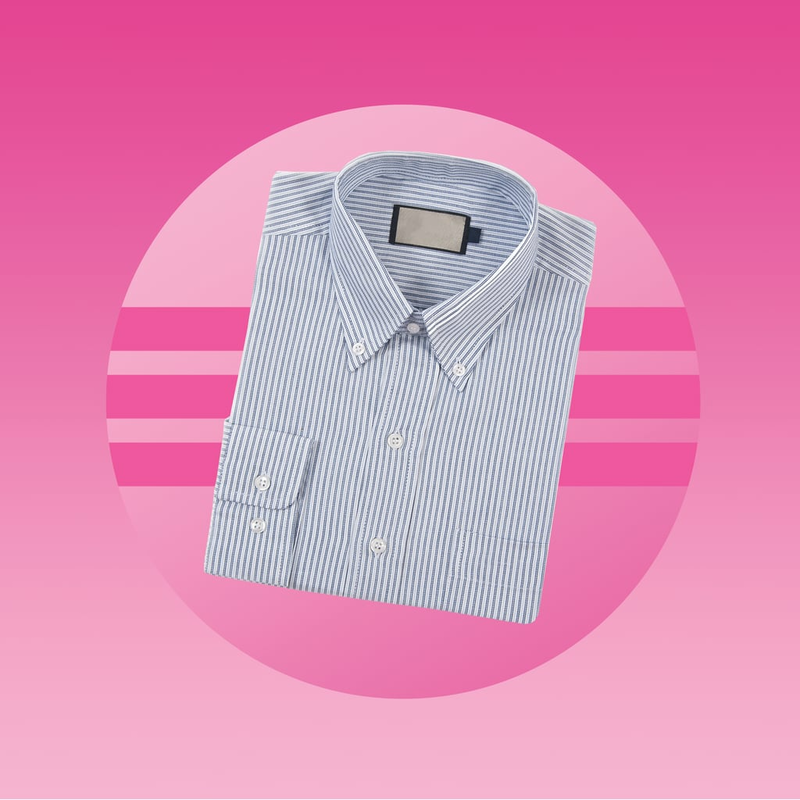 The same goes for dress shirts — besides some changes to the fit, the overall cut and design of the men's and women's versions are essentially the same. 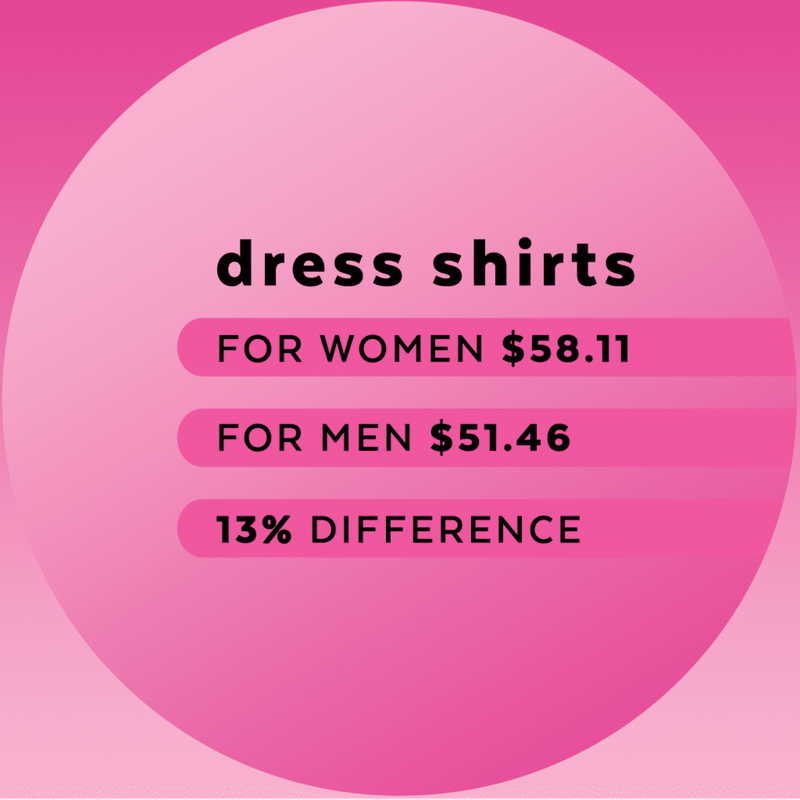 Still, the Pink Tax causes women to spend 13 percent more on dress shirts, on average. 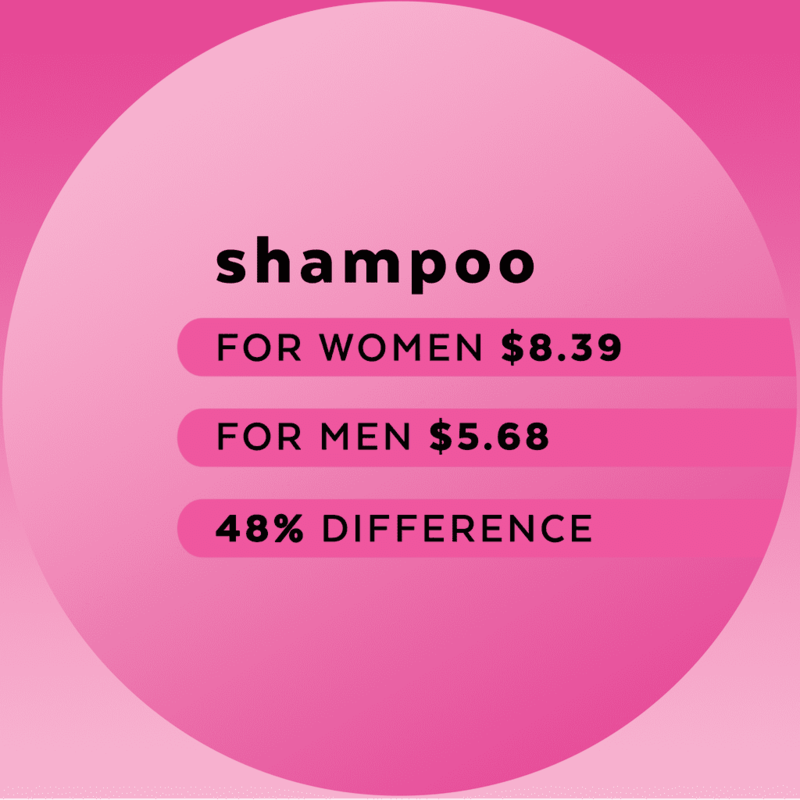 There's also no inherent difference between male and female hair, yet shampoo and conditioner marketed to women tends to be priced 48 percent higher (yep, you read that right!) than comparable products marketed toward men, on average. The Pink Tax even persists into old age. 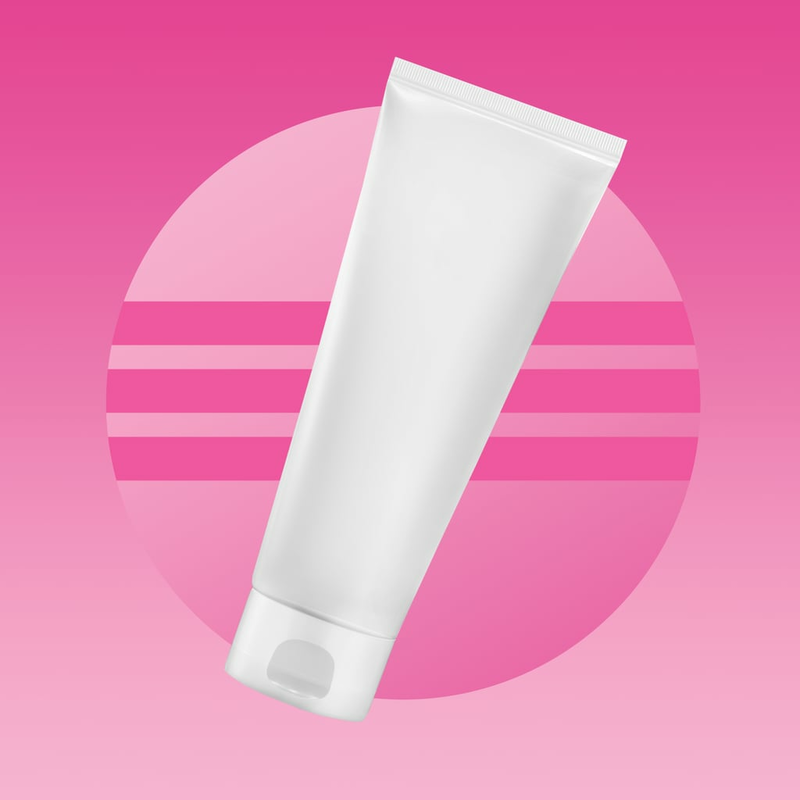 Seriously — even everyday essentials that both men and women need to use experience the markup. 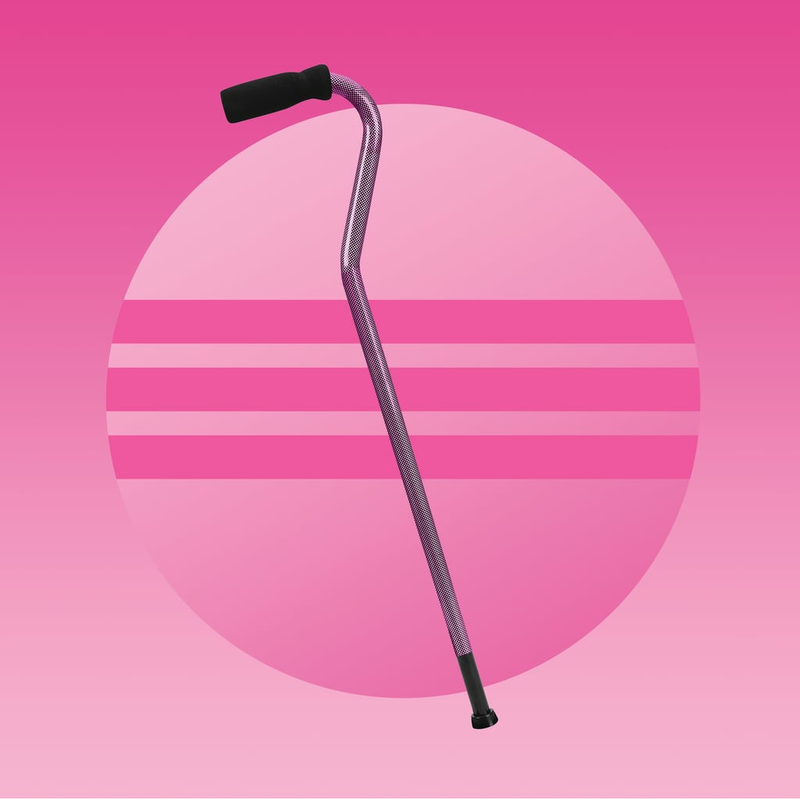 Take canes, for instance: Although many elderly people need to use them for mobility, regardless of gender, nearly identical canes still cost 12 percent more for women than they do for men, on average. Though a few dollars here and there might not seem like a big deal, the price of the Pink Tax adds up over time — to more than $40,530 by the time you turn 30. By your 60th birthday, the cost totals $81,060. Learn more about the pink tax — and what you can do to put a stop to it — at Ax the Pink Tax.